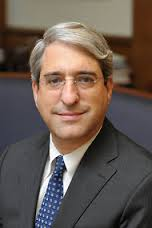 Peter Salovey, President of Yale University, will visit Philadelphia on Tuesday, November 10. Mark your calendars for this special club event! For details and to register, please visit . . .
RSVP by Friday November 6th.